We have a repair guide that covers all these models (as they are all basically the same internally) here. If you don't fancy doing a repair yourself, all these models are covered by our fixed price repair service. If you are unsure which model you have, please see our GHD models page which shows you pictures of all the different models. 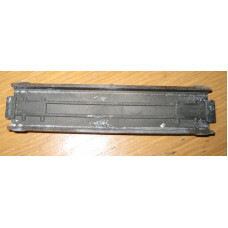 Plastic moulding for GHD SS2 which holds the ceramic plates in place. 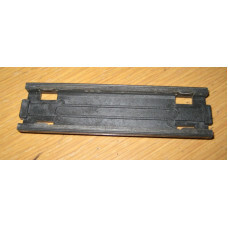 It is also possible to use .. 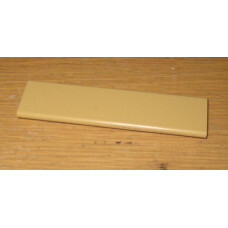 Plastic moulding for GHD3 which holds the ceramic plates in place. There are a few different styl.. 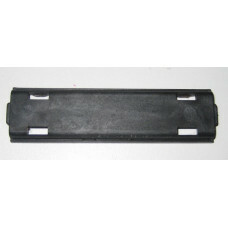 Brand New plastic molding for GHD3 which holds the ceramic plates in place. 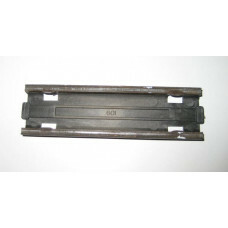 This part is compatib..
Cap that covers the hinge pin on a pair of GHD3.1B or GHD SS2's. 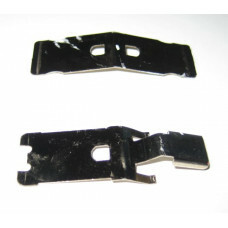 The two clips on this cap are di..
Cap that covers the hinge pin on a pair of GHD MS. 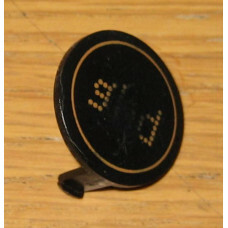 The two clips on this cap are both 8mm long an..
Cap that covers the hinge pin on a pair of GHD3 or GHD SS. 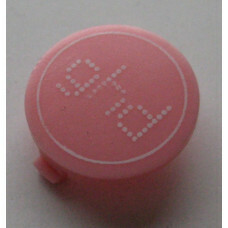 The two clips on this cap are both 8mm..
Cap that covers the hinge pin on a pair of pink GHD3.1's. 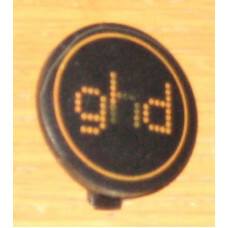 The two clips on this cap are different..
Cap that covers the hinge pin on a pair of GHD3.1B or GHD SS2's. 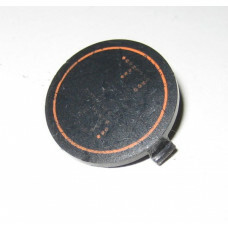 The two clips on this cap are diff.. 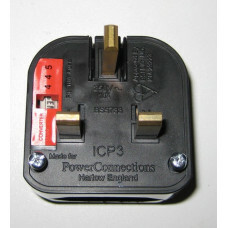 Brand new European to UK plug adapter fitted with 3A fuse. Suitable for converting the european p.. 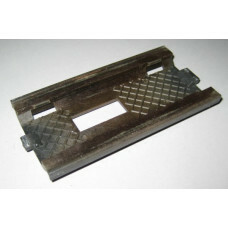 Ceramic heater plate from a pair of GHD 3.1B, 4.0B or 4.1Bs (they all use the same heater plates)..
Heater clips from a pair of GHD 3.1B, 4.0B or 4.2 Type1. 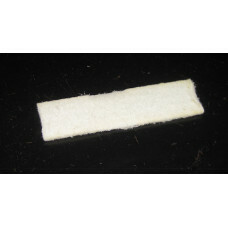 One clip is designed to hold just a heat..
A genuine thermal pad that is found behind the plates in most models of GHD. It is a felt-like ma..